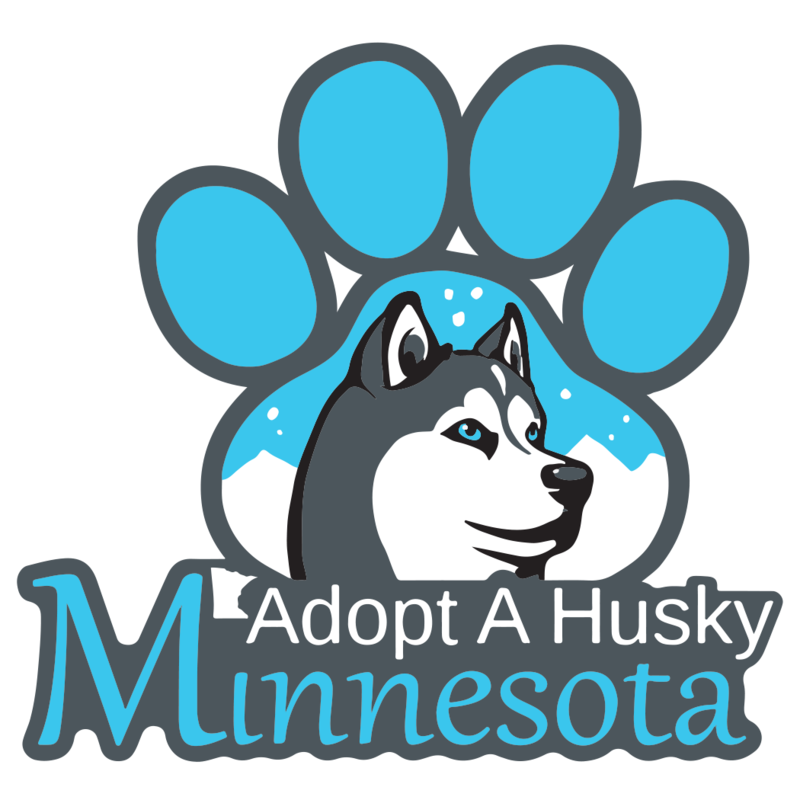 Get those dirty dogs washed and support Adopt A Husky Minnesota while doing it! Join us at Wag N’ Wash for a Dog Wash Fundraiser. We will be offering the Basic Wash for $14.00, which includes Wag N’ Wash in-house shampoo and conditioner. We’ll also have some of our adoptable fosters with who are looking for their forever homes!